It is a paradox. On one hand the last three months elapsed so fast, on the other one I had never experienced so much in so short time. But now is the day I was afraid of the last weeks. 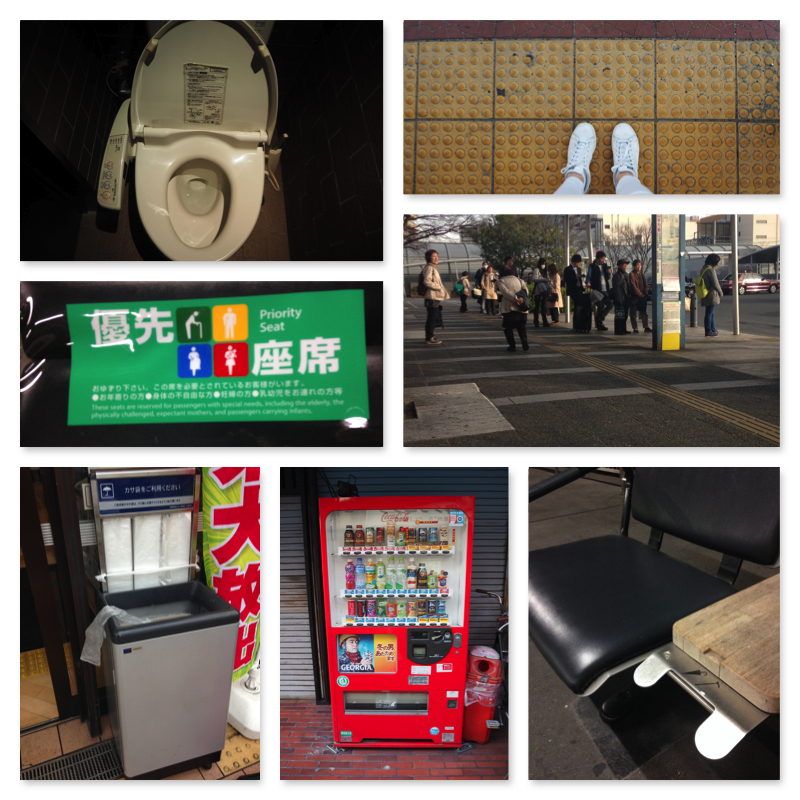 My time in Japan is over. The flat is empty. Everything is standing packed up at the ntrance. It looks like at my arrival. So the question comes up: Will it be as if I never was there, when I am finally away? No! I banish the thought. I met so many people, with who I could exchange thoughts and I found very good friends, who will not forget me. I hope it will be possible to stay in contact with them and to see them again one day. The trip of a very good friend to Munich is luckily already planned and also some others are thinking about to visit me. I was as well very happy that I had the chance to meet up again with a Japanese, who I already got to know in England and who became a very good friend. But the three months had the biggest influence on me. For me it will definitively not be as if I was not in Japan. 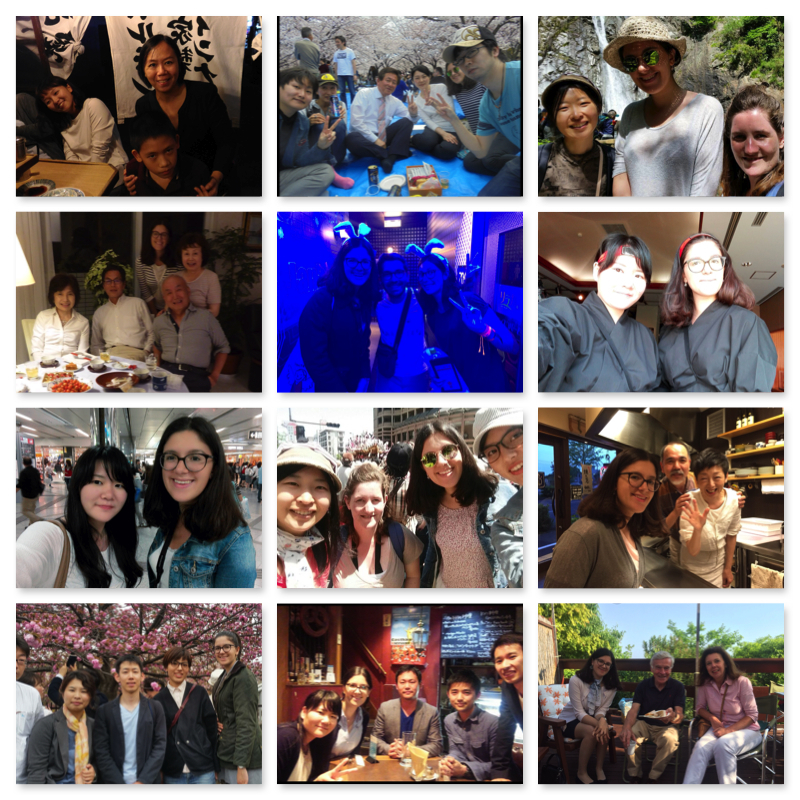 During my stay in Japan I have learned so much, gained experiences and unforgettable memories and developed a love to Japan, which will cause a soon return to Japan for sure. On the one hand I could expand my comfort zone, learn how to live in a country with a totally different culture and on the other hand I could learn a lot about Japan, the Japanese, their mentality, language and traditions. All this and the explanations from Mr Okamoto about his life and philosophy, in which respect and gratitude to the parents and ancestors are emphasized, and from many other successful people, who I met, changed my worldview and thereby myself. I am so used to Japan and its mentality by now, that I start to think and act “like a Japanese”. I think, when I come back to Germany, I will experience a form of culture shock. I will not just miss the Japanese food, which is probably the healthiest and potentially deadliest (blowfish) of the world. I will also miss the Japanese mentality, which aspires to harmony, and the absence of stress. I think like I mentioned in my last report that Japan is very stress-free. I was really surprised by that because of the high populousness, which suggests the opposite. It is difficult to explain, what causes this calmness in Japan. I opine there are many factors, which play together. This sector leaves nothing to be desired and causes consequently as well a comfortable life and stress-free atmosphere. What is in Germany just an empty phrase, is in Japan reality: The customer is the boss. In the restaurant you get for example wet wipes – sometimes even warm ones – and costless water or tea. When you buy an instant meal in the supermarket, you get free chopsticks and small cooling pads. The service is always friendly and attentive. When somebody pays with small coins or a big note, nobody shows eventual impatience – not the vendor or eventual waiting customers. And with this we already reached the next point, because the factor, which is the main reason for the calm atmosphere in Japan, is the Japanese person himself. A Japanese would nearly never complain. The main maxim of the most Japanese is not to disturb the harmony. They always try to make nobody inconveniences. They do not want to anger anybody. This behaviour makes the life significantly easier and as a consequence stress-freer. For the simple reason that everybody is acting on this maxim, nobody needs to worry to fall behind by behaving socially and so everybody can act on the maxim in everyday life and can make him-or herself free from overthinking every ordinary action and its consequences. Furthermore it is completely unnecessary to get angry or complain, because it can be assumed in the most cases that the person is already giving his or her best to make no inconveniences. You just say to yourself “Shō ga nai” (Eng. : it can not be helped) and avoid the stress to get strong feelings. This social behaviour is also the main reason, why Japan is ranked as one of the safest countries in the world, which causes that the disturbing fear of crimes disappears as well. I could even watch some storekeepers, who left their goods unsecured outside their stores after closing them. These factors – the everywhere played relaxation music is most likely also conductive to it – are causing the calm and stress-free atmosphere in Japan, which everybody can experience in Japan provided that he or she embarks on thinking and acting like a Japanese. But I will not just miss the Japanese atmosphere. 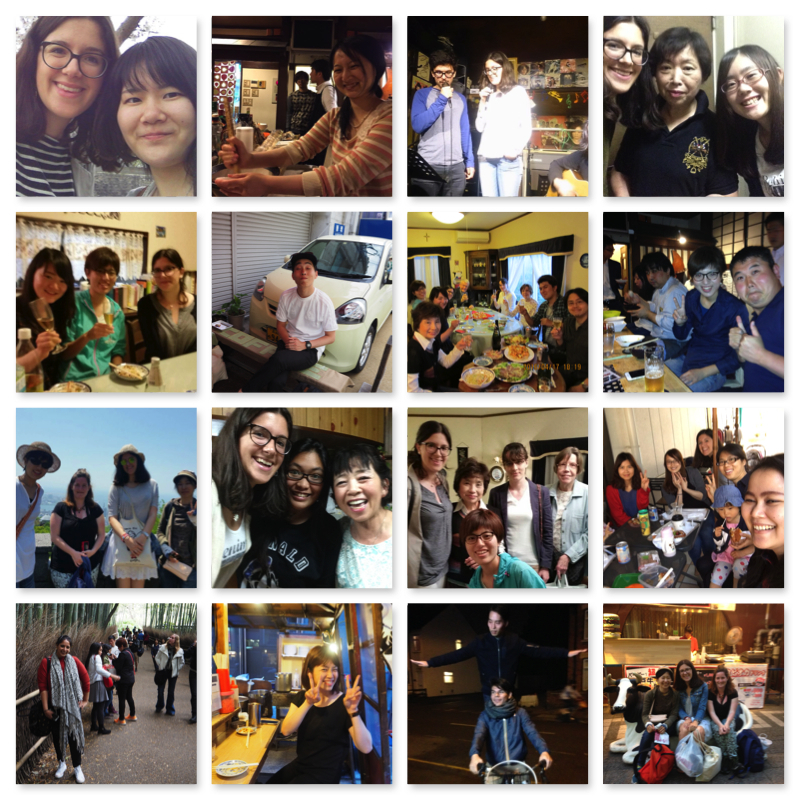 I will also miss the Japanese group orientation, which is also caused by their quest for harmony. Everybody is helpful. On the weekend many Japanese meet in parks. Many are members in clubs. In Japan is harmony! Finishing at this point I want to thank everybody, who afforded me this unique opportunity to get to know this fascinating and admirable system, this totally different world. I would like to express my gratitude to the selection committee (Christine Waldhauser-Künlen, Gabriele Menacher and Prof. Dr. Andreas Riederer), the dean of the Young Generation of the Rotary Club, Volker Gerlach, and the Rotary Club itself, which accepted my airfare. I owe special thanks to Mr and Mrs Okamoto: I want to thank you with all my heart for hosting me so caringly and inducting me in your homeland. I have learnt so much and gained so many beautiful memories. Thank you so much!! !